Today. 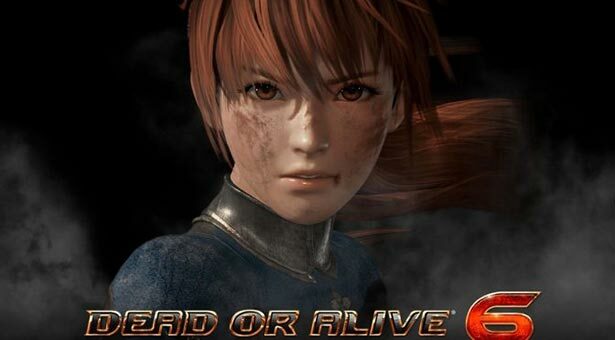 Team Ninja released the Dead or Alive 6 announcment trailer. The trailer showcases some interesting gameplay mechanic such as K.O. DOA6 will be for Xbox 1, PS4 and Steam. Check the trailer out and let us know your thoughts in the comment section.